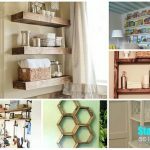 Are you looking for some kind of shelving unit to help you clear out the clutter or showcase items you take pride in around your home? 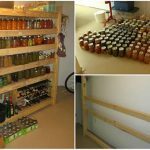 If you are browsing the market, you might notice that shelves can cost a pretty penny and require assembly if you do not want to pay an additional fee; if that option is even available. 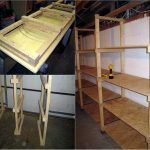 If you have to assemble the parts together, why not just build your own shelving unit at a possible lower cost instead? 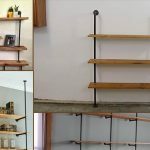 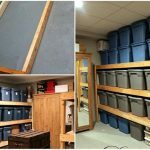 Take some time to check out this article and see how you can build your own industrial pipe shelving unit! 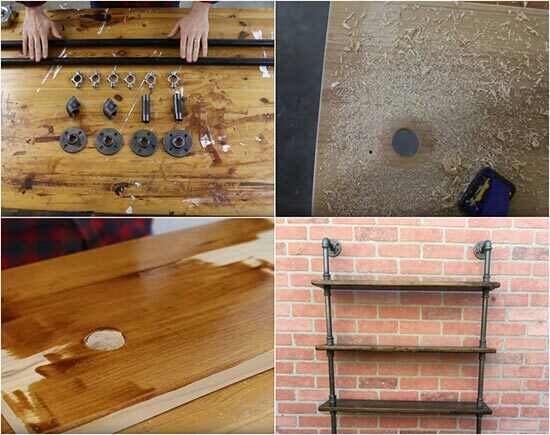 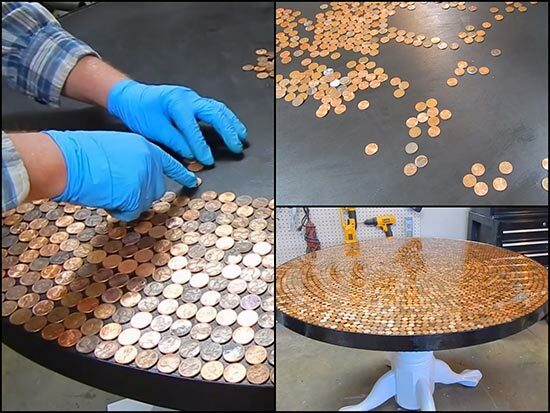 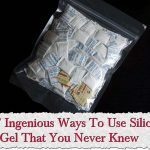 you will be surprised just how easy it is to make and there are so many option in the way you design it.